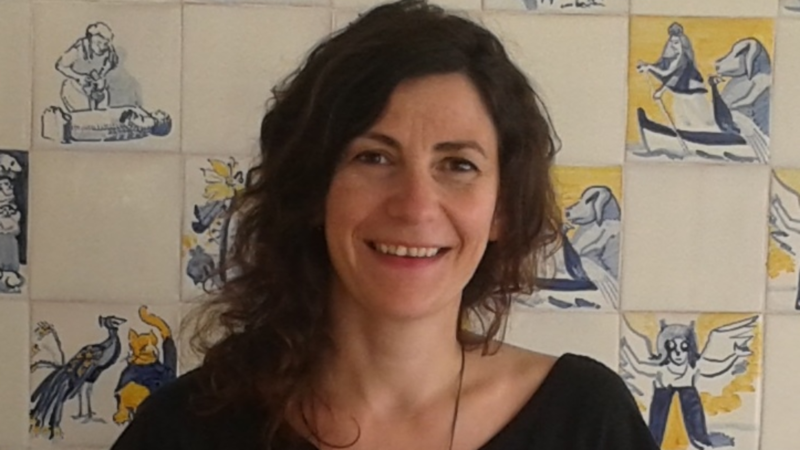 I obtained my PhD in Sustainable Energy Systems through the MIT Portugal Doctoral Program at the University of Coimbra in January 2017 and since September 2017 I am a researcher in the Joint Research Centre of the European Commission in the Bioeconomy Unit investigating strategies for food waste minimization and valorization and its environmental impacts. My decision to join the EfS came along with a decision that totally changed my professional life. After 10 years working as a chemist in the National Mint analyzing precious metals content in jewelery (my degree is in Chemistry), I decided that I wanted to learn more about Life Cycle Assessment, a holistic and comprehensive environmental assessment methodology that I became aware during my Master on Environmental Sciences and Technologies. In the search for opportunities in this area, I came across the MITPP and EfS initiative that end up by being the perfect choice for this shift. I was very welcomed and supported by professors and colleagues which was very important in this transition. My experience in the Efs initiative was very enriching not only because I learned a lot about interesting issues but also I had the opportunity to spend some time in other research centers such the Material Systems Laboratory at MIT which was an amazing experience. The EfS is an admirable initiative built by bright scholars and professors that put their efforts together to provide the students a fruitful and enriching experience. During the PhD I developed and gained skills that were essential to achieve my current position and that enable me to develop my research with rigor and quality.